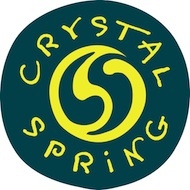 Crystal Spring – 20 Years Old! 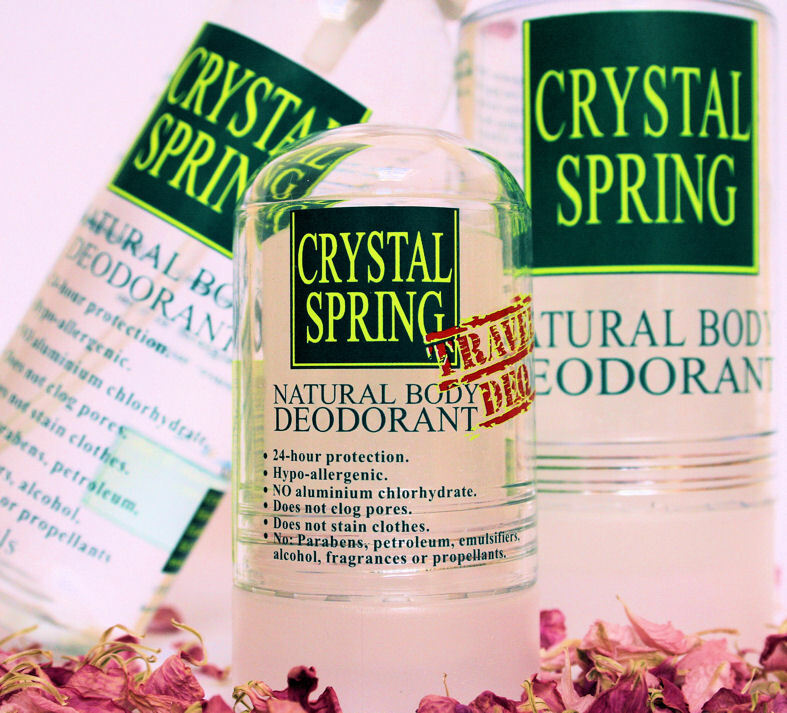 My Verdict…I love Crystal Springs beautifully designed and quality products. 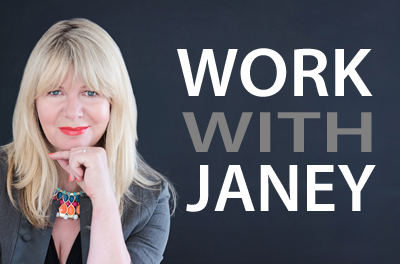 I’ve long been a fan of natural deodorants, and the Travel size Crystal is the one I carry in by handbag! 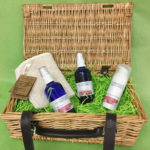 Crystal Spring is great Family company run by a mother and son who make Salt of the Earth deodorants and the Natural Empathy range of toiletries and skincare. They have been in business for 20 years. 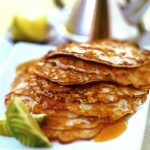 Their products are Vegetarian/Vegan, No Animal Testing and No Parabens or SLS or Alcohol. I’m a big fan of natural deos and I often recommend people use these crystal deos which last for ages . The Salt of the Earth range includes an economical Crystal Deodorant which you simply apply to slightly damp skin, it also works on spots by the way! If you prefer a Spray Deodorant, they have one that includes honeysuckle extract and organic aloe vera for added protection and skin soothing. The company also make Natural Empathy Hand Wash and Hand Lotion. These are beautifully fragranced with 13 therapeutic organic essential oils that prevent drying and chapping.